There are two popular processes that are done in softball bat doctoring. Shaving and rolling are both processes used to bring a bat to top performance level. Shaving and rolling are usually combined for the best results. Shaving a bat involves removing the end cap and thinning the inner walls. Rolling is done by passing the bat between two rollers while also applying pressure. These processes help to make the bat more flexible and reduce the weight to allow it to perform at a much higher level. The process of shaving and rolling a bat can be completed in 4-5 days on average. Many players are getting tired of all the associations and leagues restricting the bats and balls to the point where it is not even fun to play the game anymore. They are tired of the mush balls and all the good bats being taken away so that it resembles a whiffle ball game instead of the type of game where there is actually a challenge to field the ball. 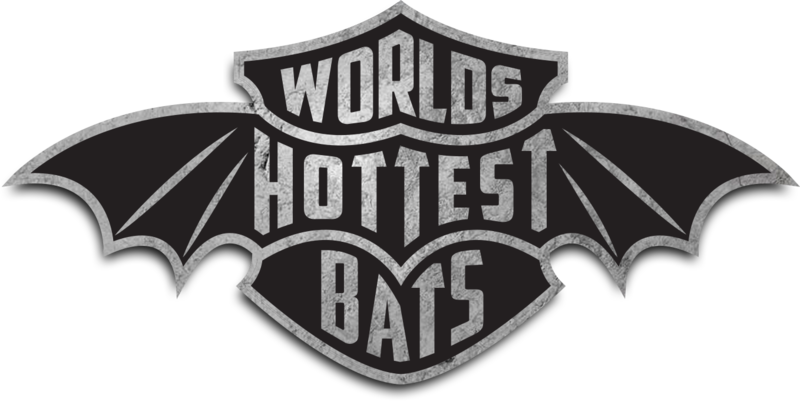 Many players are opting to play in outlaw tournaments and games where you can swing whatever you like including doctored bats. Many of these players have bats that were previously used for sanctioned league play but now are getting them doctored so they can perform at a higher level for when they play in outlaw tournaments, games and home run derbies where there are no bat restrictions. Getting your current bat rolled and shaved is a simple, quick process that allows you to start playing with your doctored bats right away in those situations where it is legal to use them. Doctored bats are much more flexible due to the thinner walls which creates a trampoline effect when the ball hits it. This will give the ball more speed, pop and distance when coming off the bat. The change in the bat can be quite dramatic. Bats that have been worked on will have a bigger sweet spot, too. It will be larger and more consistent. The batter will have less mishits and even when he doesn’t hit the ball as well as he would like it will still have great carry and distance. A used bat can also be doctored so alot of players will have bats doctored that they used to use in sanctioned leagues and tournaments so they can use them when they play in places with no bat restrictions.